That’s what many Diablo III fans told themselves as they eagerly opened up the much anticipated installment of this popular franchise …. and then waited just as eagerly to actually play the game – a frustrating situation that affected both single and multiplayer gaming experiences. 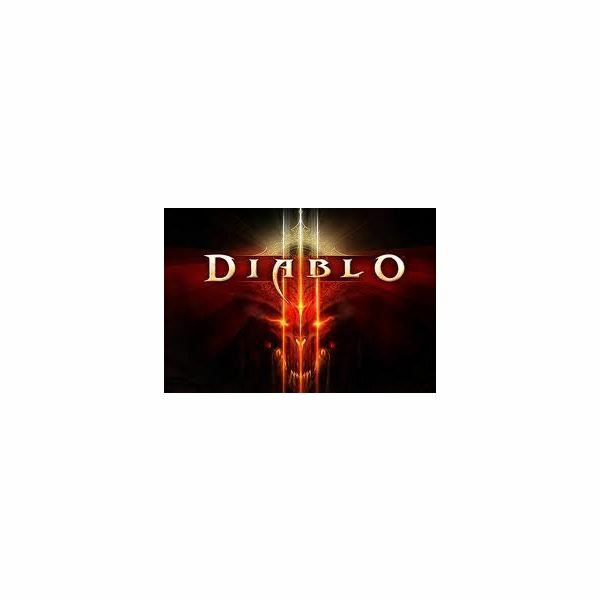 The North American Diablo servers were shut down for the majority of the day yesterday as Blizzard conducted “emergency maintenance" for issues such as: “interruption in communication, ability to log in, use of in-game features, and disconnections". Although, this wasn’t the stellar start Blizzard had hoped it would be straight out of the gate, the Blizzard Guru’s worked tirelessly to make sure that the servers would be up and running properly and by 3:30PM Pacific time, Nethara announced that the over-do Diablo III was now available for play. As one gaming reviewer phrased it, “an incredibly fun, polished, and madly addictive game. We’ve played for about ten hours so far…"
The main appeal of the Diablo series is, and always has been, the dungeons. In this new installment, dungeons are huge, filled with hidden loot, different paths, specialized events and most importantly – each level is randomly generated so replaying quests with friends never becomes repetitive or tiresome as each experience can be different. One fact that everyone should be aware of is that Diablo III’s single story mode was beaten in just 12 hours and 29 minutes by Yoshichan, a level 32 Barbarian on the normal difficulty setting. Next up is the “Nightmare" difficulty, and rumor has it he is already hard at work at completing that. In due time, a more comprehensive guide will be posted on www.alteredgamer.com about all the tricks, tips, and advice that can make you as successful as Yoshichan!